Granite Environmental’s ability to handle most types of cylinders allow us to provide a safe and sound disposal options for cylinders to either our affiliate, Cylinder Recyclers LLC, or other disposal centers. 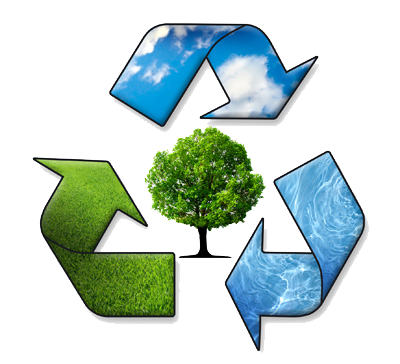 Granite Environmental’s staff bring a wealth of experience in proper management of the transportation and disposal of most waste streams. Management of hazardous and non-hazardous wastes pickup at the generator’s facility to the final disposal of the material is managed and accounted for by GEI. 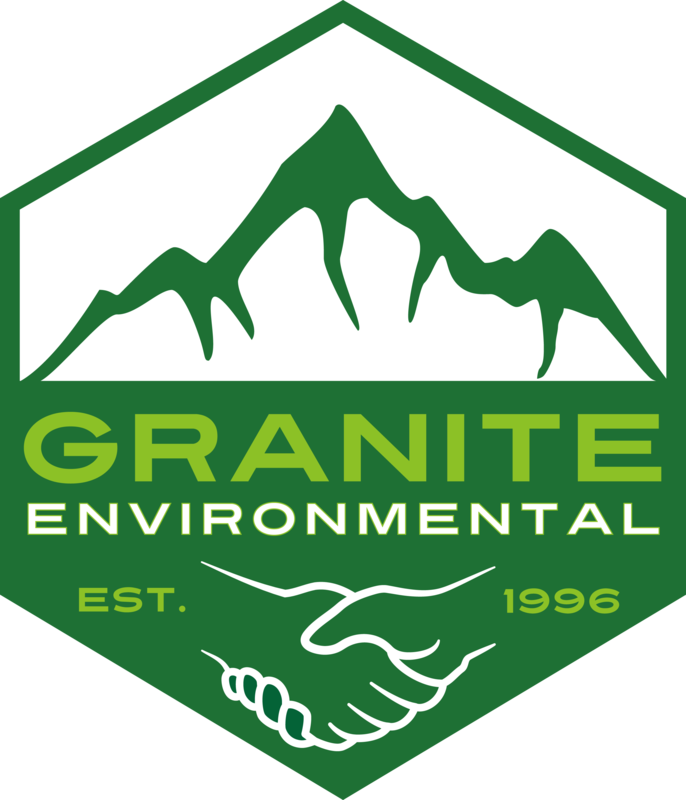 Granite Environmental, Inc. is an experienced environmental cleanup contractor with many years of hands on experience handling the proper remedial efforts necessary to mitigate the contamination and potential liability associated from contaminated properties. Granite Environmental offers expertise in the field of environmental remediation from simple petroleum contaminated sites to PCB sites and most types in between. GEI offers turn-key management of the site from start to completion. Granite Environmental offers a professional approach from confined entry-type tank cleanings to a full capacity of services to service the needs of our clients. Additionally, GEI offers both underground and above-ground storage tank removal and dismantling. Granite Environmental can assists clients with any lab pack services they may require, ranging from identification all the way through to transportation and disposal. Our lab pack services are competitively priced and our experts have decades of hands-on experience.